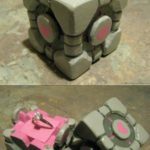 I’m starting to think it is engagement season or something after yesterday’s Jurassic Park proposal video and the Star Trek engagement ring that I posted last week. 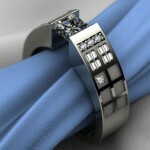 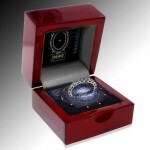 Well, now the Doctor Who fans can get in on the geeky engagement action with this awesome TARDIS ring box! 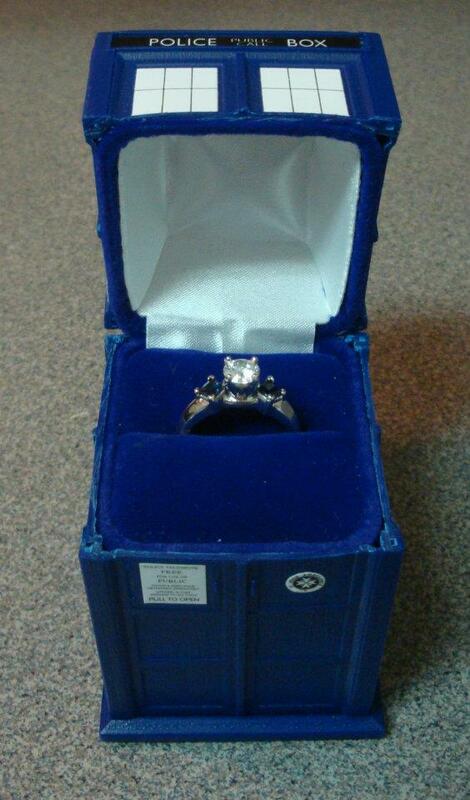 Sadly, I don’t know who made this or if the person they proposed to said yes but this TARDIS engagement ring box is awesome and that is all that really matters, right? 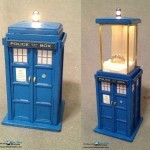 Now, if you were to combine this awesome TARDIS engagement ring box with the TARDIS ring that I posted a while back, there would be no way that a real Whovian would turn down your marriage proposal!